As a 4th generation in packaging Tom practically grew up working in his family’s corrugated packaging plant. Starting his career at the age of 10 Tom was already spending part of his Arizona summer vacations in the pallet yard with a crowbar and hammer pulling off broken boards from damaged pallets. Production floor worker palletizing finished products from the production equipment. Revolving machine operator on each piece of equipment on the production floor. Shipping Supervisor and Delivery Scheduler. Assistant Plant Manager and Production Scheduler. CAD design and Sample Room. Four years later he was promoted to the position of VP of Sales and Marketing for the entire company. At this time Plastic Packaging Solutions had grown to 3 production locations and 5 sales offices coast to coast and was employing over 200 employees. Tom was responsible for overseeing national and international sales, select national accounts as well as supporting an extensive distributor network. Currently Tom has started Plastic Packaging Solutions and involved the majority of the past companies staff and resources to establish PPS as a new leader in the corrugated plastic industry. 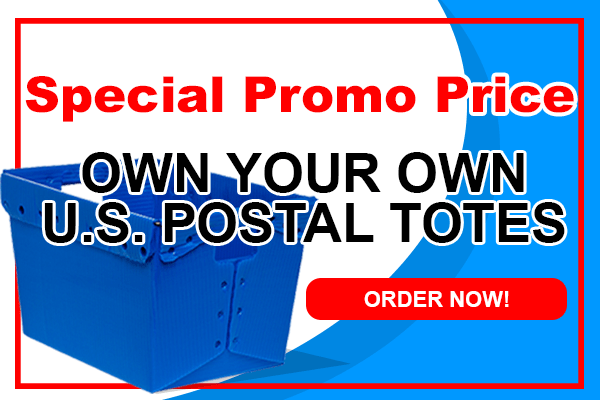 With over 35 years designing, manufacturing and selling plastic corrugated Tom has interacted with every industry you can imagine as well as working with many of the largest retailers, manufactures and government agencies in the world. Helping these clients to develop, design and implement some of the largest and most successful reusable packaging programs in the industry. Just a few specialty project types Tom has worked on. 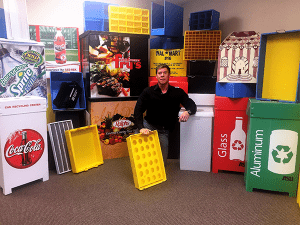 If you can come up with a possible need for plastic corrugated or any other material that may be used for long term reliability Tom and his team at Plastic Packaging Solutions can probably help you make it happen. Tom has personally patented or assisted customers in patenting well over 50 products. In addition, with knowledge of thermal forming, injection molding, foam converting as well as a background in corrugated fiber Tom and his team are a resource for almost any packaging, display, transportation, storage or logistics program.